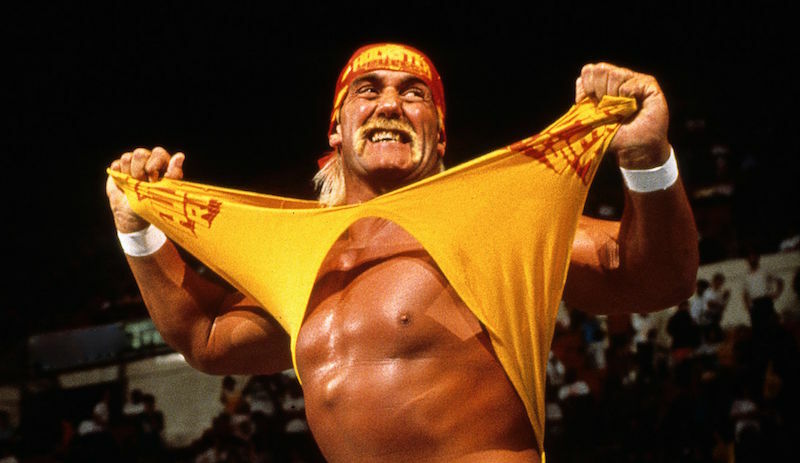 Wrestling legend Hulk Hogan is now a member of the Pop Culture Hall of Fame. A huge (and we mean HUGE) part of expanding the popularity of the WWF, the charismatic champion inspired a line of toys and merchandise like no wrester ever before. Wrestling action figures have been big sellers for years, but his high profile helped expand their appeal beyond toys and into realistically sculpted collectors items. He was inducted into the WWE Hall of Fame in 2005 as possibly the most bankable wrestling star of all time. Pay-per-view events in the 1990s, frequently featured him in the final match of the evening. His popularity extended well outside of the rink as an actor, starring in a memorable bit in “Rocky III” among many other roles.